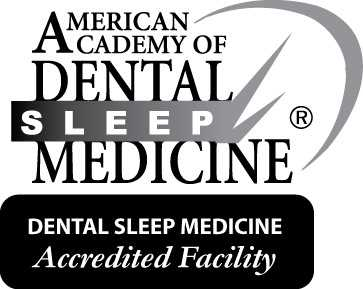 AADSM Dental Sleep Medicine Facility Accreditation is a voluntary process created to recognize competency and delivery of optimal care to sleep-disordered breathing patients. By achieving AADSM accreditation, a facility displays to patients, medical professionals and reimbursement decision-makers that it meets the high standards necessary to provide quality patient care. Additionally, accreditation solidifies dental sleep medicine professionals as instrumental to the sleep medicine team and helps facilities build strong medical partnerships. Accreditation supports fair reimbursement for dental sleep medicine services by assuring insurance companies of the high standard of care offered by accredited dental facilities. All members of the AADSM are encouraged to initiate the process of accrediting their facility. 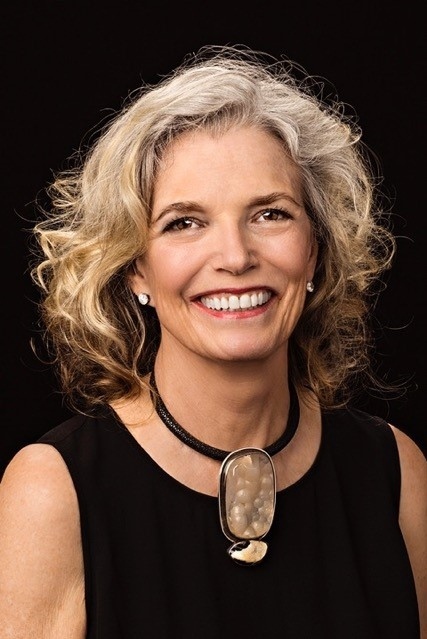 Diplomates of the American Board of Dental Sleep Medicine (ABDSM) and dentists who have met continuing education requirements may currently meet the eligibility criteria to serve as an accredited facility's dental director. Dental sleep medicine facilities that seek to earn accreditation through the AADSM must comply with the Standards for Accreditation of Dental Sleep Medicine Facilities. These standards aim to ensure that an accredited facility demonstrates proficiency and professionalism in the practice of dental sleep medicine by providing exceptional therapeutic care for patients with sleep-disordered breathing. The AADSM has revised the DSM Facility Accreditation Standards to align with the AADSM's Dental Sleep Medicine Standards for Screening, Treating, and Managing Adults with Sleep-Related Breathing Disorders in order to increase focus on the quality of care and provide greater clarity. Accreditation applications received by May 31, 2019 will be evaluated according to the current accreditation standards; applications submitted after June 1, 2019 will be evaluated according to the revised accreditation standards. Through adherence to the Standards, accredited facilities demonstrate a commitment to excellence in the knowledge, experience and ability of dental sleep medicine facilities to manage ongoing care for patients. Accredited facilities must adhere to the Standards for the appointment, responsibilities and continuing education of staff including a dental director, clinical auxiliaries and coding and billing personnel. Adherence to Standards regarding safety, consumer service and follow-up must be met to ensure that patients receive optimal care at an accredited facility. Policies and procedures regarding the acceptance of patients, documentation, patient treatment and billing must be developed and followed in order to meet the Standards for accreditation. Note: Revised accreditation standards will be in effect for applications submitted after June 1, 2019. The accreditation and other forms to use if submitting after June 1, 2019 are coming soon! Facilities applying for accreditation must also submit a complete policy and procedures manual that addresses specific Standards for Dental Sleep Medicine Facility Accreditation. A complete list of these standards can be found on the last page of the application linked above. The AADSM offers template policies and procedures as well as sample forms and report templates to guide facilities in the development of their facility-specific manual. The template manual can be purchased through the AADSM’s Online Store. Accreditation applications are reviewed electronically and therefore are scanned into the AADSM computer network. To facilitate this process, please refrain from using paper clips, plastic sheet protectors, staples, spiral or comb bindings and placing tabs on various pages in the application. Also, please prepare your application in a consistent manner by providing all single-sided or all double-sided copies, but not a mixture of both. Disorganized, confusing or incomplete applications will be returned. The AADSM strongly advises that you send the application by traceable carrier, such as FedEx, UPS, USPS, DHL, to insure against loss. More than 40 dentists nationwide have achieved accreditation for their facilities and are experiencing the multitude of benefits for their practices.